LocServe provide a full end to end Software Localization Model. You can send us your software build files and we’ll deliver fully compiled and tested translated software using the latest CAT tools. However, as with all of LocServe’s solutions, the Software Localization model can be tailored to meet your specific requirements. You can use our Consultancy Service to take advice on the best approach and for preliminary investigations, or just use our QA Service to test your localized software. LocServe will analyse your source software files to isolate the translatable elements. This is an important preliminary step to ensure all content is included for translation, and over-translation is avoided. Using the appropriate tool will save you time and money. Each of the tools on the market have various strengths and weaknesses depending on your software architecture. We will test the translation process using a number of software localization tools to find the most effective and efficient solution. Text elements not requiring translation will be protected from editing and will not be included in the cost of translation. Consideration will be given to managing updates and creation of a translation memory to ensure maximum reuse and consistency of translations. We will also take into account specific requirements if you have a preferred translator. To ensure all elements of the software have been received, and we are using the most appropriate applications, we will test compile the software and sanity check the build. It’s important to test your product is capable of displaying text representative of the languages you require. It’s also advisable to test the affects of text expansion. This can be done at low cost using Pseudo Translation. Identifying issues in the original product which may affect the localized versions will minimise the impact of those issues. Remember, any issue which moves into a localized version could be replicated in each new language, thereby multiplying the impact of the problem. Pseudo Translation will highlight before you start translation any potential issues. Using software localization tools designed for the job, translators will use Translation Memory tools and Terminology Management technology to aid the translation process. They will see visually the context and impact of their translation as it would appear to the consumer. Text expansion will cause translated text to expand beyond the coordinates of the original dialog box, text label or button. Simply increasing the size of the UI elements could cause other issues such as overlapping controls and misalignments. These issues will need to be addressed by experienced localization engineers, but changes should adhere to software display standards as defined by your design team. A good software localization tool will have functionality for a validation check. This will help translators maintain the integrity of translations. But inevitably issues will arise which require an engineer to resolve. For example, these can include missing or incorrect placeholders and duplicated or missing shortcut keys. When all linguistic tasks have been concluded and checks within the localization tool and have been completed, the translated application can be rebuilt. It is now ready for testing. See our QA section for more info. At some stage you will what to update your software. Having taken into consideration the possibility of software updates from the outset, with LocServe the update process will be as cost effective and efficient as possible. By supplying the updated software, only the effort in localizing the new and change elements in the target languages will be charged for. 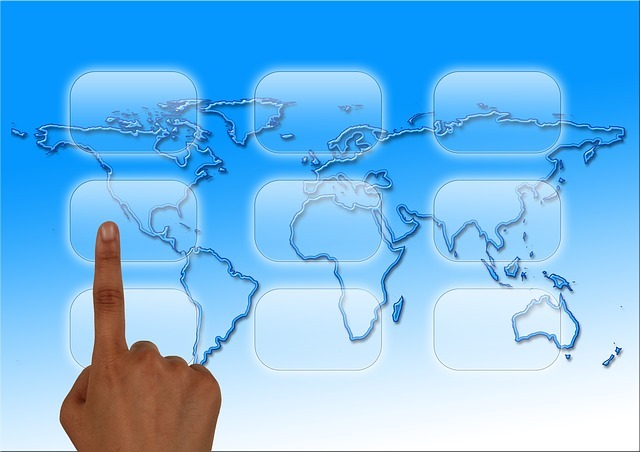 Contact us today to discuss your software or app localization requirements.